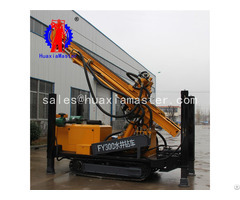 KQZ-70D pneumatic-electric DTH drilling rig is a new type of high efficient drilling rock equipment designed for water conservancy projects and construction sites. 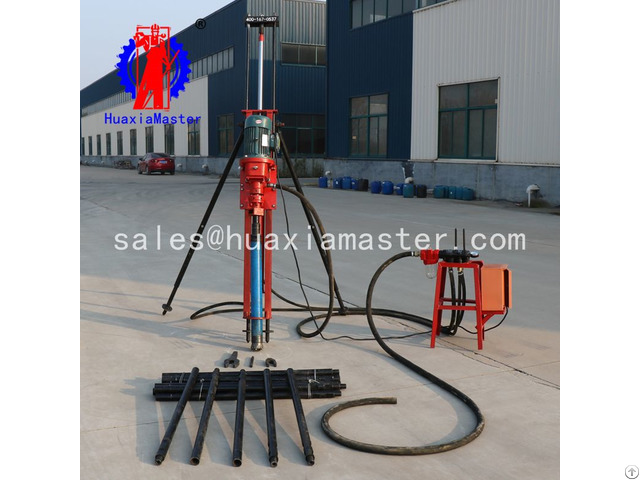 It is widely used for drilling in all kinds of rock strata in open pit, water conservancy and construction slope treatment. 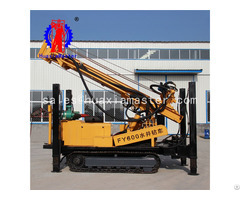 KQZ-70D pneumatic-electric DTH drilling rig is a percussive rotary drilling rig. Its internal structure is different from that of a general jack drill. Its valve train and reciprocating piston mechanism are independent, that is impactor. The front is directly connected to the bit, and the back is connected to the drill pipe. when drilling the rock, the impactor dive the hole. The piston (hammer body) in the impactor is made reciprocating to strike the drill tail through the valve, making the drill produce a kind of gyration force to the rock bottom. 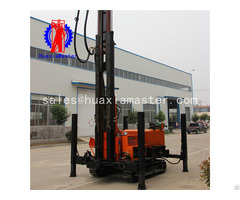 Small in size, light in weight, suitable small space that large and medium-sized drilling rig can not work, convenient and flexible. Main engine weight kg 148 Shandong Master Machinery Group Co., Ltd.